As the holidays approach, one American tradition at parties is the white elephant gift exchange. It might go by a few different names, (Yankee swap? 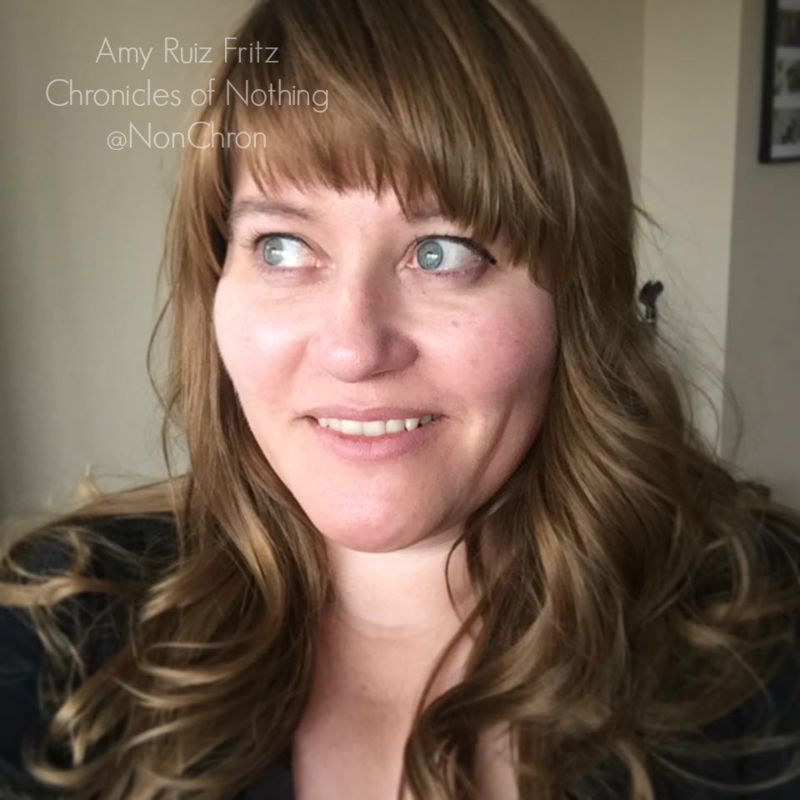 ), but the idea is that you find a ridiculous gift, wrap it so the giver is anonymous, put it in a pile of other anonymous ridiculous gifts and the fun ensues. If you’re like me, you have no idea what to get for said white elephant gift exchange. It’s called analysis paralysis. Lucky for you, I have been studying the types of white elephant gifts to give that might just achieve the correct amount of cringe and laugh all within a reasonable budget. Mugs with funny sayings on them are a great white elephant gift because most people enjoy a hot beverage or two every day. Mugs are usually inexpensive, ranging anywhere from $5 to $10. The hardest decision is what sayings you think will get the biggest laugh. Steer clear of cussing mugs. While I enjoy working blue, if this is a gift you give to someone in the office, it might not go over very well. These pieces of clothing are not meant to be worn, unless you’ve had an adult beverage or three. They do make for great social media photos though because they are so odd or random. I’ve found things like these light up gloves, fanny packs, and trucker hats. Be careful with this category because some clothes get expensive, like T-Shirts, but you should be able to find some decent items in the $10 range. 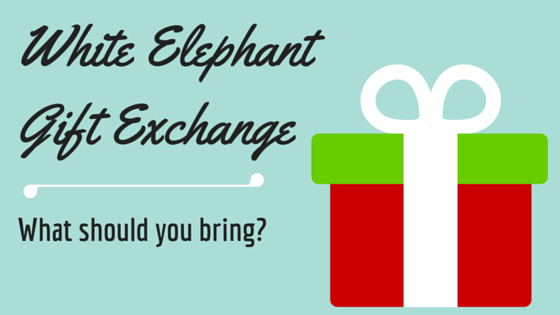 Here’s where you can get a white elephant for the gift exchange…maybe a little too literal? Or perhaps a yoga cat? Yoga cat, new band name, I called it! Sorry. I can’t help myself sometimes. This is where you could get something that might be part of an inside joke if you know the group well. Of course, you could always default to a gnome doing something rude because that’s usually pretty funny when the booze buzz hits. No, I don’t mean Unicorn Meat . I mean stuff like TV Dinner flavored gumballs or soy sauce and mayonnaise flavored potato chips. It’s not really meant to be eaten, but you know someone will be drunk (or dumb) enough to do it. Although a good bribe/bet might get the ball rolling too! Fine, I’d probably try those boozy marshmallows, sober or not. This is where you would get the “Unicorn Meat “. It’s pretty much all that stuff you’d find in a joke shop or possibly in a touristy area. It can be anything from the toilet putting green to bacon shaped bandages. Personally, I think most of these are kind of hacky. It’s a cheap laugh that doesn’t last long and probably won’t be shared on Facebook or Twitter. Then again, the inflatable cupcake is kind of cute. White Elephant Gift Exchange shopping still stressful? My best advice is to have a glass of wine or two (or whatever adult beverage you prefer) and hit the web to do your shopping. Then pick a category from above and just look at those things. That way you can relax and have fun with it. Don’t over think it. You can never tell what the group might like.